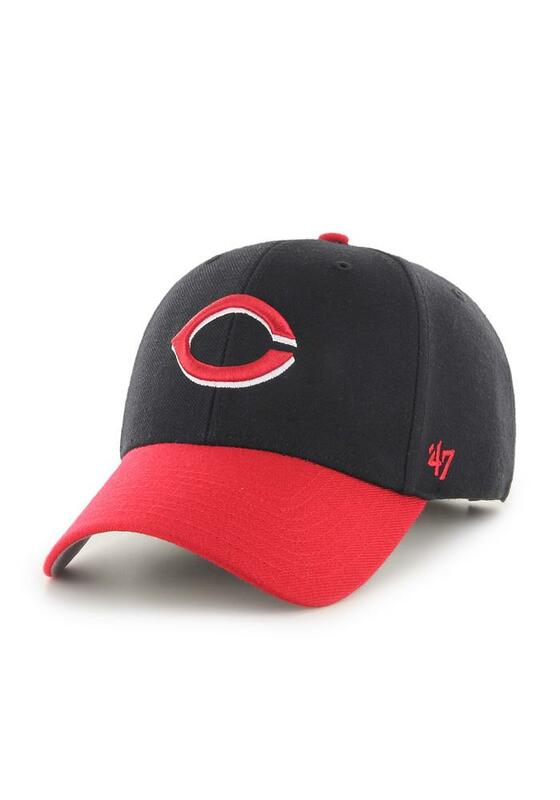 This Cincinnati Reds Black Adjustable Hat features a structured fit w/ velcro strap and raised embroidered logo on the front. The adjustable hat completes the perfect outfit on gameday. Go Reds! !